As an MW student, you’re supposed to be able to quickly and concisely define key terms. I never quite managed a definition for “fine wine”. If fine wine somehow related to price, the concept would be less abstract. Sure, we could argue over the appropriate price range for a bottle to be considered “fine”. It could be any wine over $50. Or maybe $100. A price-based approach is more fitting for terms like “luxury wine”. 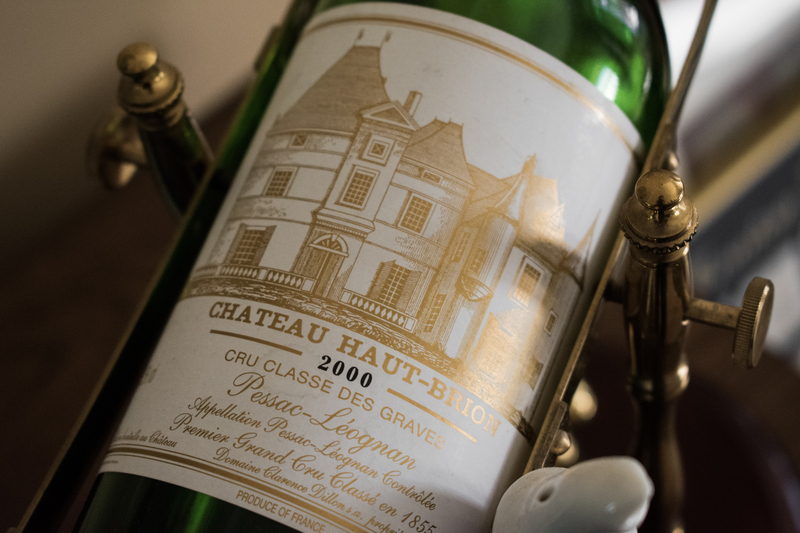 Within the global wine industry, Dr. Liz Thach MW classifies “luxury wine” as a bottle priced from $100-499. An “icon wine” is one from $500-999. These are wines that have to be perceived as unattainable. Consequently, the notion of luxury is just as much a function of marketing as it is what’s in the bottle. Of the seven defining attributes of “luxury”, only one has to do with the quality of the product. But that’s not really what we mean when we talk about fine wine. We’re referring more to the wine itself. Imagine yourself in a marketing void with just four ounces of wine in your glass. Does it taste, well, fine? Then, you’re shown the labels. The first is from a small, family-owned winery practicing organic and biodynamic principles. The second is from a publically traded company that makes 50,000 cases of this particular SKU per year. Is one now finer than the other? Ask yourself: which of the two wines would you buy? Even if you liked both wines equally, your perception of the wines has changed. Jamie Goode has previously said, “I want the good guys to win, not just the guys with big marketing budgets.” We like our underdogs, whether real or perceived. It helps to explain the uproar over Bianca Bosker’s article, Ignore the Snobs, Drink the Cheap, Delicious Wine, in the New York Times. Alder Yarrow, in his articulate response on Vinography, wrote “those of us who know something about wine…have a responsibility to point people towards something better” than mass-market wines. At this point, you may think it’s unrealistic that both wines showed equally well blind. The biodynamic wine has to be better than the mass-market wine. Maybe it’s a root day, you said to yourself. I’m not so sure. So, what about fine wine then? I’d argue the term refers to a concept of what wine should be. A quality product that’s not too cheap and made the right way. It’s this last qualification – made the right way – that makes fine wine difficult to define. And open to endless interpretations.